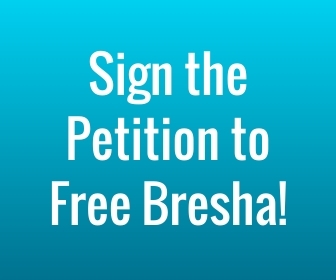 In solidarity with Bresha Meadows and the campaign to #FreeBresha and decriminalize survival, we are organizing book drives for incarcerated girls and women. Please donate books to the efforts listed here or organize your own book drive! To donate books for girls at Central Juvenile Hall in LA and women at the California Institution for Women (CIW) in Chino, please purchase books online, mail book donations in, or drop them off. Thanks to the Youth Justice Coalition, InsideOUT Writers & California Coalition for Women Prisoners for also supporting this effort. To donate books to incarcerated youth in Contra Costa County, CA, please purchase books online: http://a.co/c2BGZ1c. Thanks to AnaStacia (@JoliePeauBrune) of ThinkingNext for coordinating this effort! 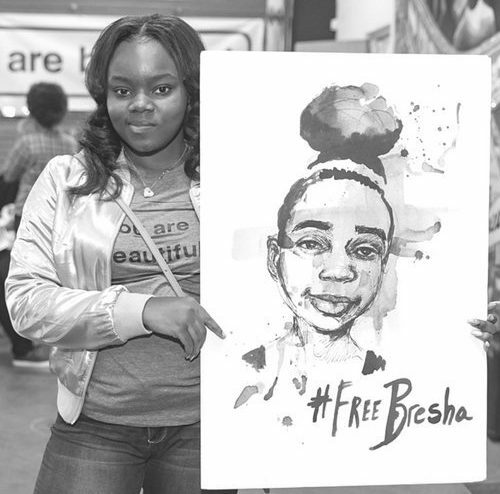 Girls incarcerated at J. DeWeese Carter juvenile detention in Chestertown have requested comic books, biographies, and books by Sister Souljah and James Patterson. Organizers have created this book wishlist: http://a.co/5PQYbFo. Create a suggested list of books. Include books with a range of literacy levels. Include books in multiple languages. Ask for paperback (soft cover) books instead of hardcover. If you plan to donate books to incarcerated kids and youth, make sure there’s no explicit sexual content. You can also contact these book venders for reduced prisoner rates. Choose an address where you can receive donated books. If possible, use a business address where packages can be delivered throughout the day. If you don’t have a business address you can use and don’t want to use your home address, try reaching out to organizations in your community and ask if one would be willing to receive books for your book drive. Find and select a local jail, detention center, juvenile hall, or prison that accepts book donations. If you are not aware of institutions in your region, search for “juvenile hall,” “county jail,” “state prison,” or “immigration detention centers” on a map of your town, city, or state. Seek out groups (non-profits, faith-based, etc.) who have access to these institutions and ask them if they would be willing share/distribute books from your book drive. At some institutions, books have a much higher chance of reaching incarcerated people if non-prison staff who run prison programs help make sure they get in. If you cannot find willing people or groups with access, contact the administration of the institution and ask for instructions on how to donate books. You can also contact existing resources to explore book drive options. Please reach out if you need further support coordinating a book drive and/or if we can help promote your efforts (colby@womenprisoners.org).